Get your 405 total gear for only 500 euro! Get your 400 total gear for only 299 euro! Get your 390 total gear for only 180 euro! Boost taking 2 weeks for 405 gear. Mythic 10 key (Selfplay) - 20 euro. Was very pleasantly suprised being able to watch the run via stream. The CM-Runs were very professional, you could see these are very experienced players who clearly know what they are doing, my char even got ranked ~realm rank 5 with those times. I can honestly recommend to anyone seeking a flawlessly executed CM-Boost. all fine great job nice dude clearly and fast answers ! 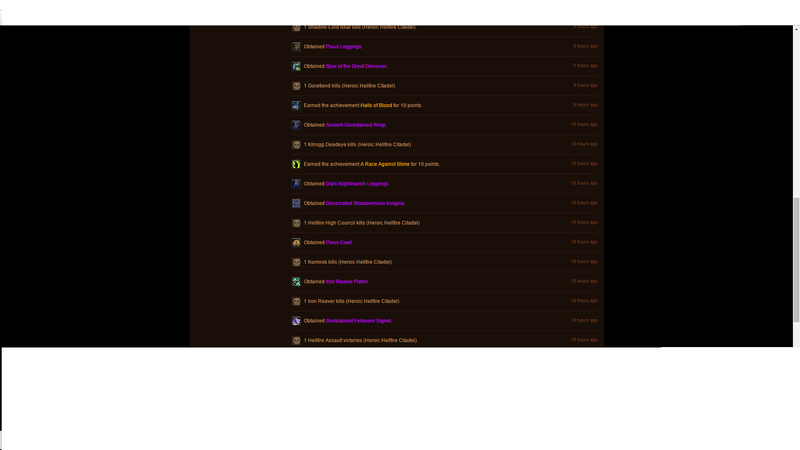 HellFire Citadel Mythic 23 items for one RUN! Last edited by DvASystems; 07-01-2017 at 04:19 PM. Last edited by helpwower; 07-12-2015 at 03:25 AM. 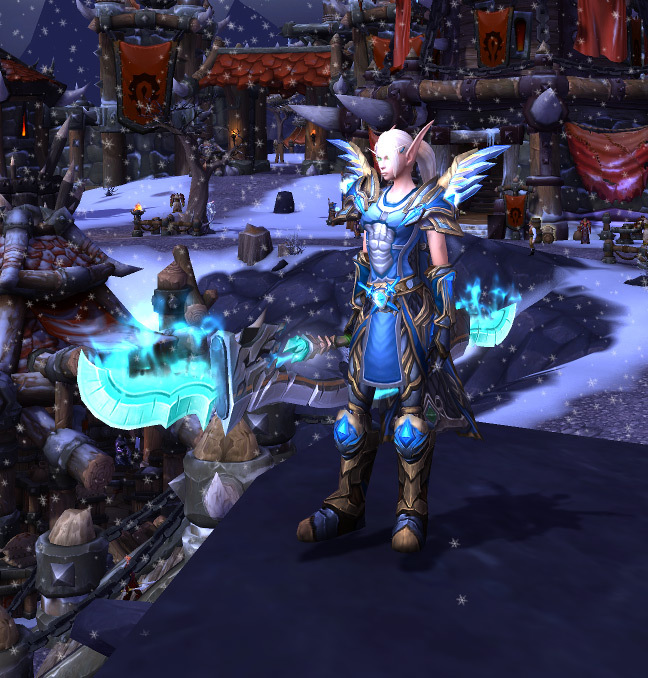 HellFire Citadel Normal , 140 euro. Happy customer got 10 items. Last edited by helpwower; 07-12-2015 at 03:33 AM. HellFire Citadel Heroic , 250 euro. Last edited by helpwower; 07-14-2015 at 03:11 AM. 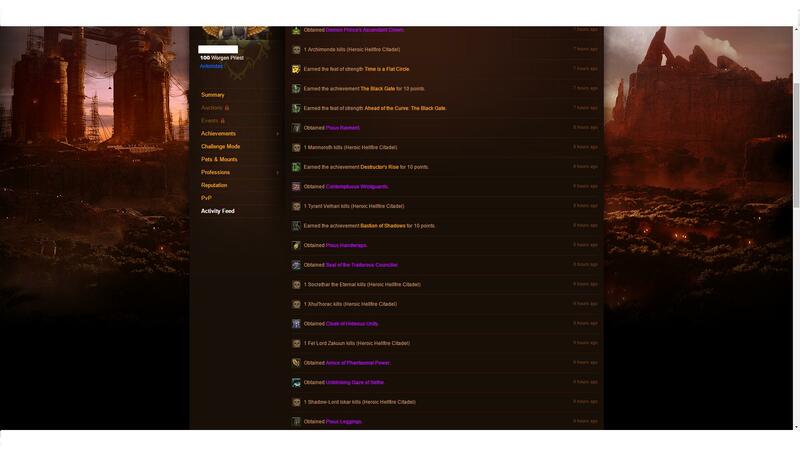 [Selling] [EU/US] BFA BOOSTING | MYTHIC 0 | ULDIR RAID | MYTHIC+10 | and more! 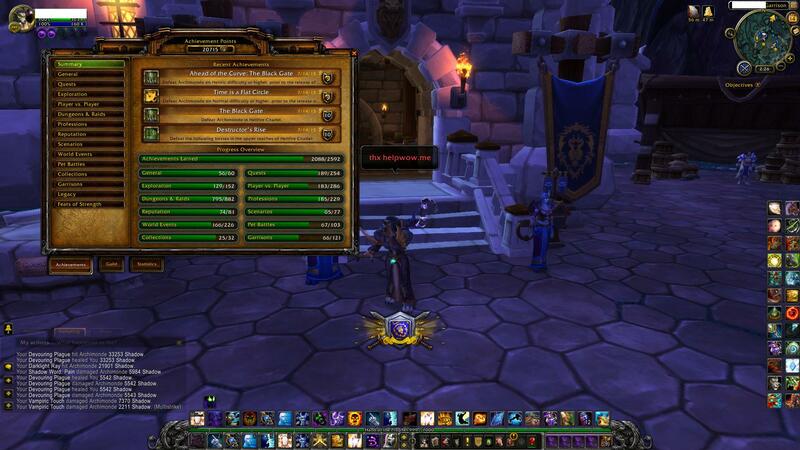 [Selling] ✮ EU + US ✮ PowerLeveling 100-110 Karazhan Mythics / Achievs / Reputation and more!